October 2014 – Got Hair Issues? I've Got Solutions. All MONAT products are sustainable and naturally-based with active botanicals that have stood the test of time. These powerful botanicals protect the hair against UV and free-radical damage, infusing each strand with vitamins and minerals that combat oxidative stress while proactive amino acids repair and replace nutrients at the cellular level. 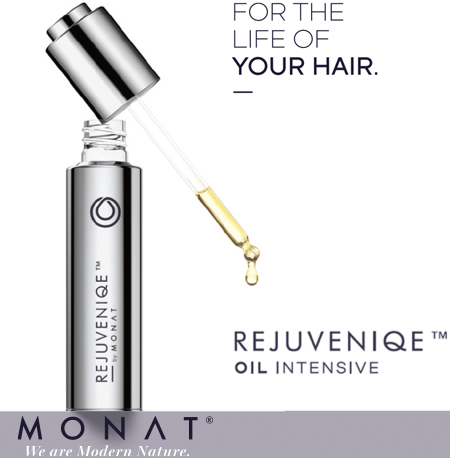 With sustained use, you’ll experience noticeable regrowth, decreased thinning, stronger follicles, better manageability and a whole lot more shine! It’s the solution to ageless hair regardless of your hair type and damage. RejuveniqeTM is the foundation for MONAT’s products and is the reason that our products are different and why they really work! The hair is actually repaired and restored at a cellular level (as opposed to coating the hair for a temporary fix and look). Here’s a beautiful video that explains why our proprietary blend of 11 oils is going to change the hair-care industry as we know it! 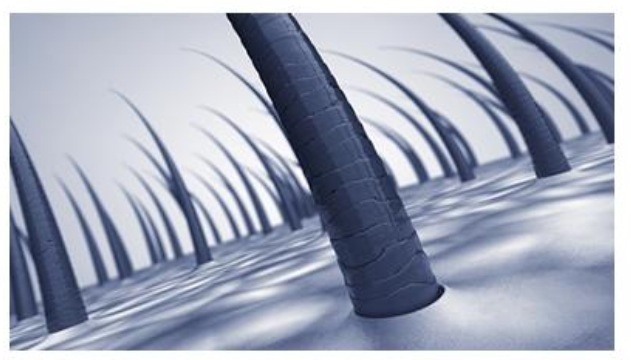 CapixylTM is only one of the unique ingredients in MONAT’s products and plays a very important part in the equation because its action on the hair follicle, surrounding connective tissue, and skin helps improve hair anchoring. It also inhibits the formation of DHT (the hormone that shortens the hair cycle and is known to cause hair follicle damage), reduce chronic inflammation, and limit free radical damage. Click Here to contact me if you have questions or need product suggestions depending on your unique hair personality. And we have lift-off! MONAT has officially launched and we are on our way to becoming one of the most dynamic, exciting network marketing companies in history! With an exciting launch event in Miami, now the real adventure begins. Our revolutionary Anti-Aging Hair Care Product Line is the foundation for putting this company on the map in a big way. I have joined the revolution and I hope you’ll join me!! 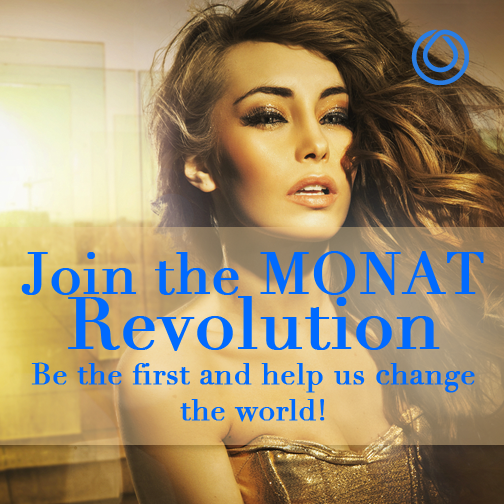 There’s still time to become a “Founding Member” and earn quarterly profit-sharing benefits with MONAT (among lots of other benefits). If you want to be a part of something truly revolutionary, contact me NOW. This is a “ground-floor” opportunity that you’ll kick yourself later for not getting on board with. Contact Me to get more information about becoming a MONAT Market Partner and let’s reach for the stars!